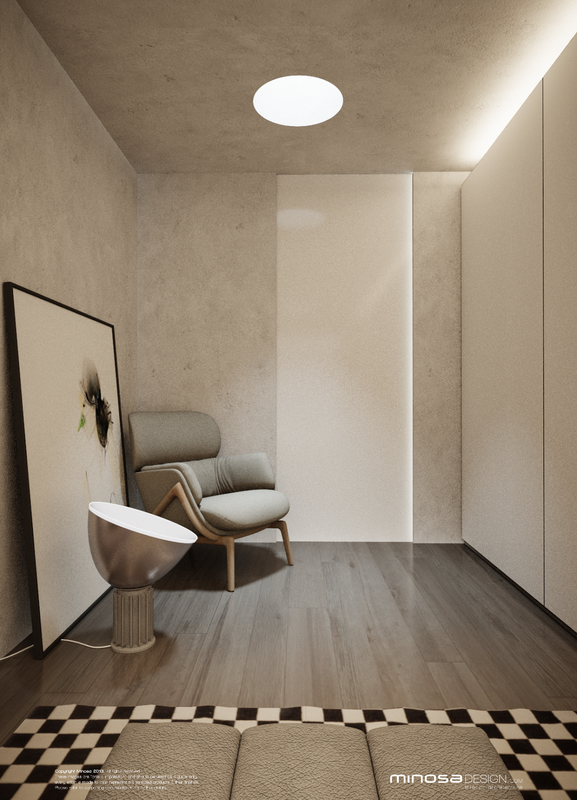 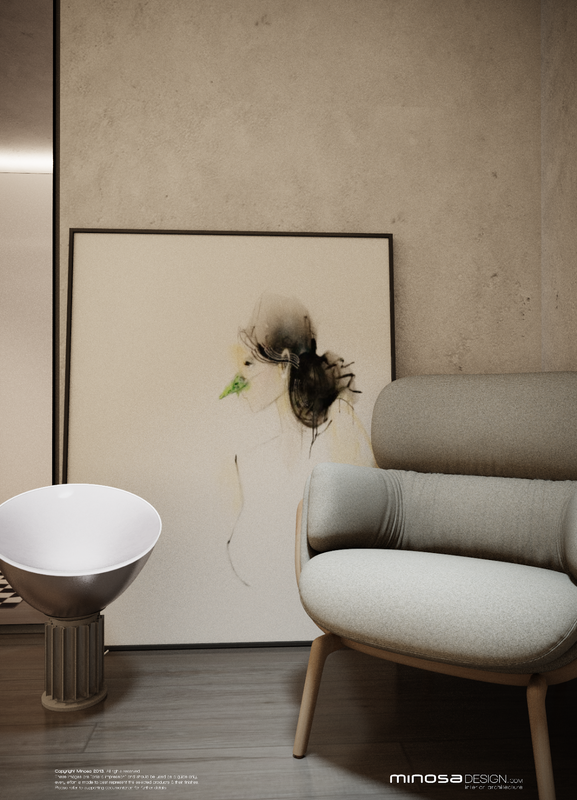 The Parents Retreat, a series of spaces defined and used by the Partners of the home. 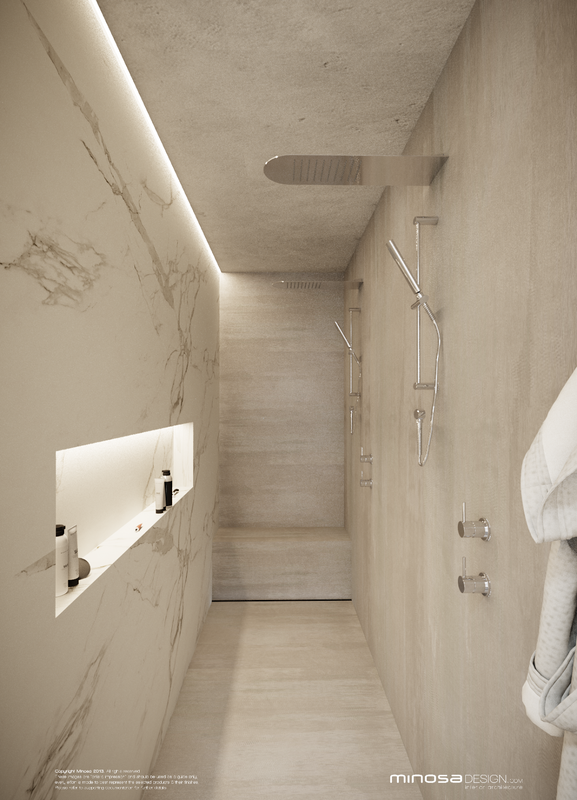 A place where two can escape and relax, a indulgent and private space made just for two. 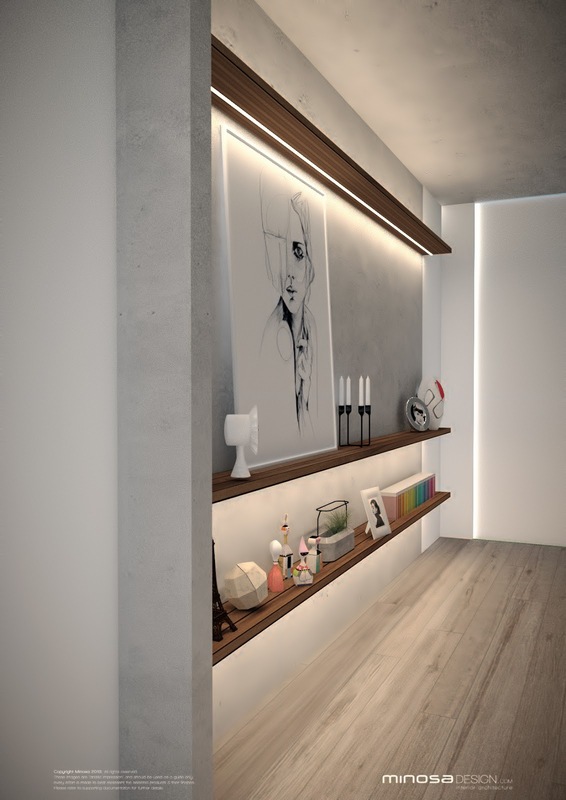 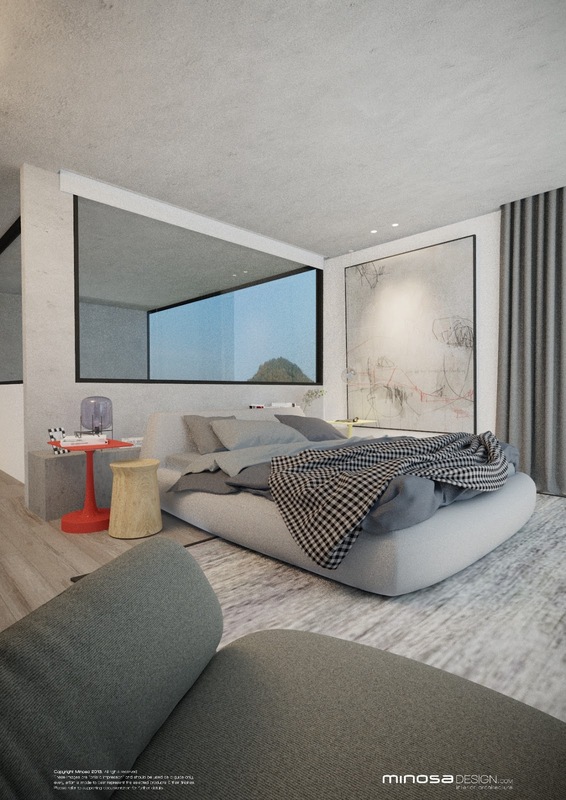 We live a fast paced life these days, and more and more of the new homes we work on a creating these escapes or private little (or big) sanctuaries that give the home owners a place to retreat to with in their own home. 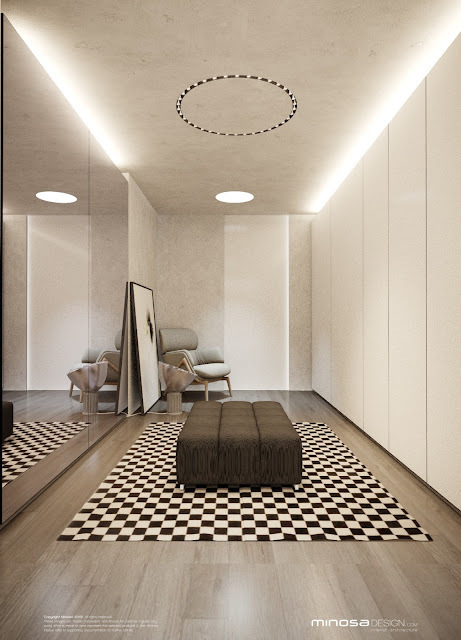 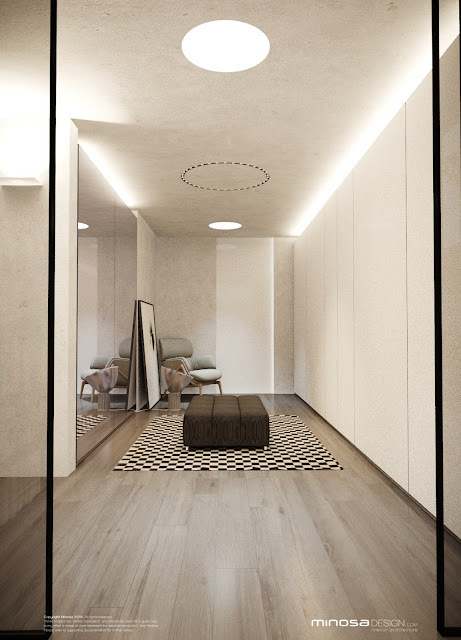 These spaces like this one are grand, they are indulgent and personal spaces that a re shared by two. 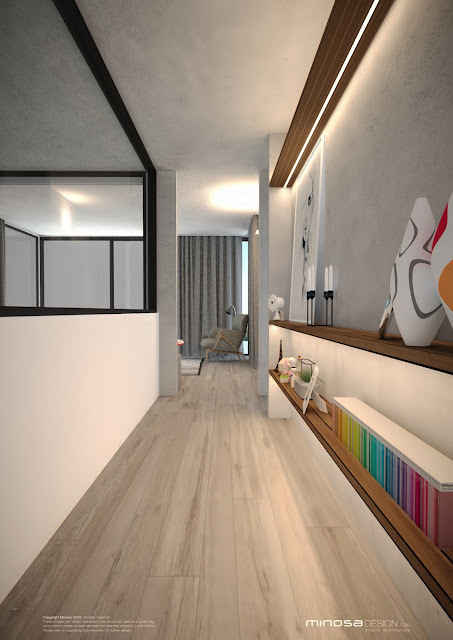 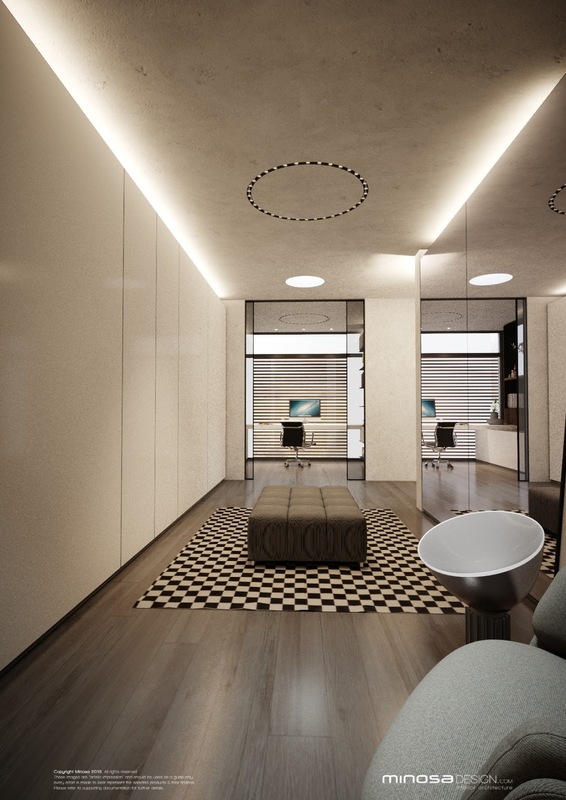 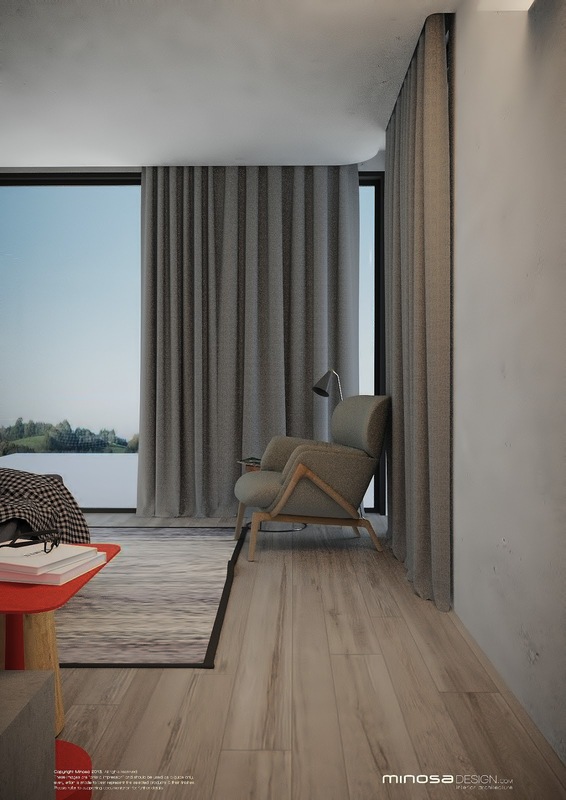 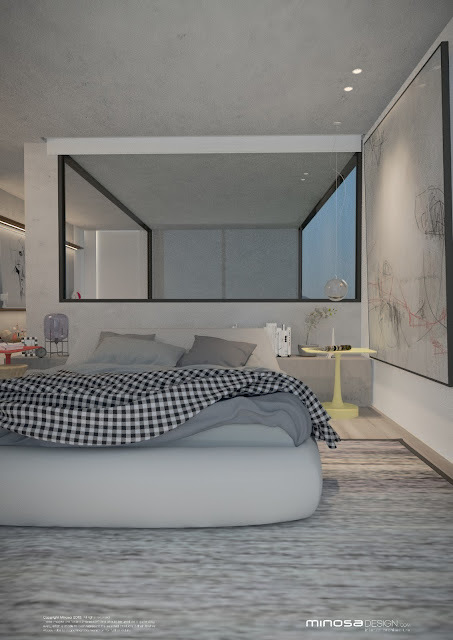 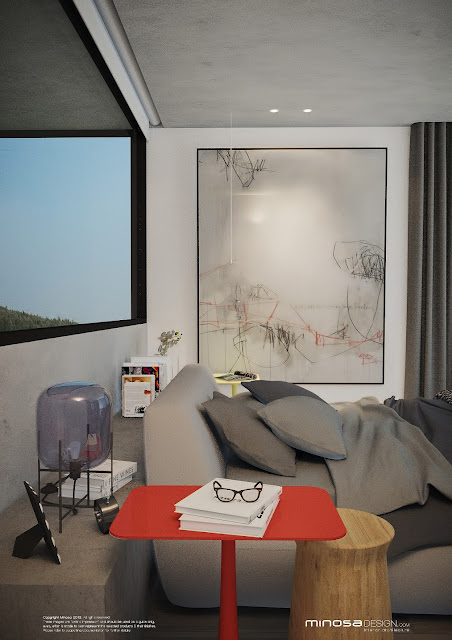 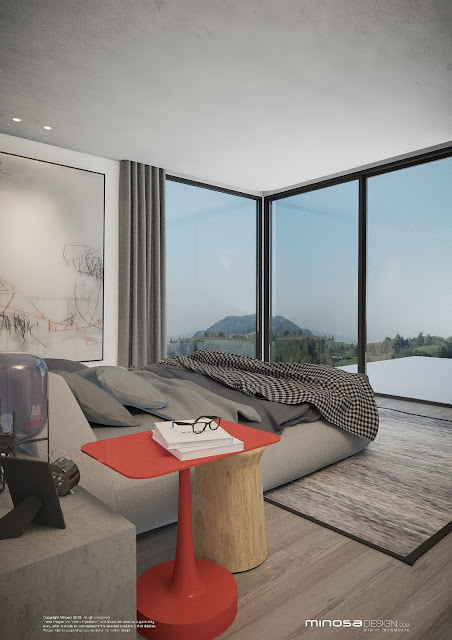 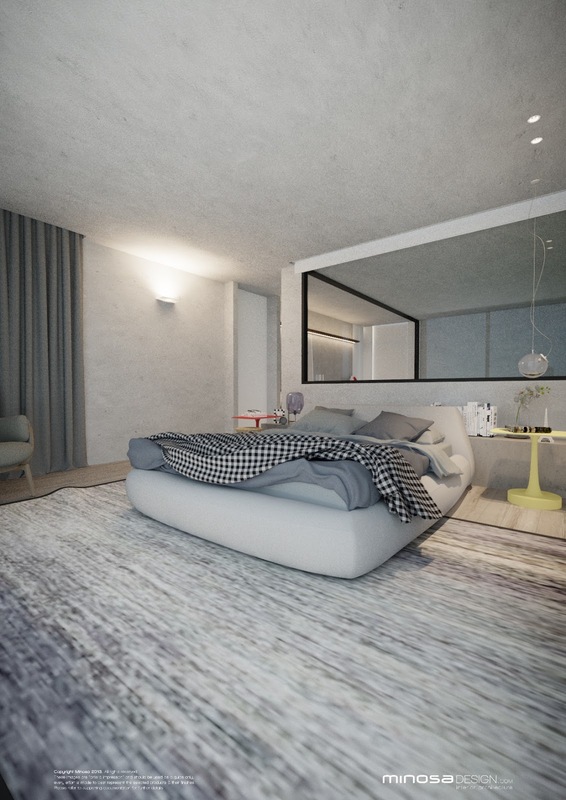 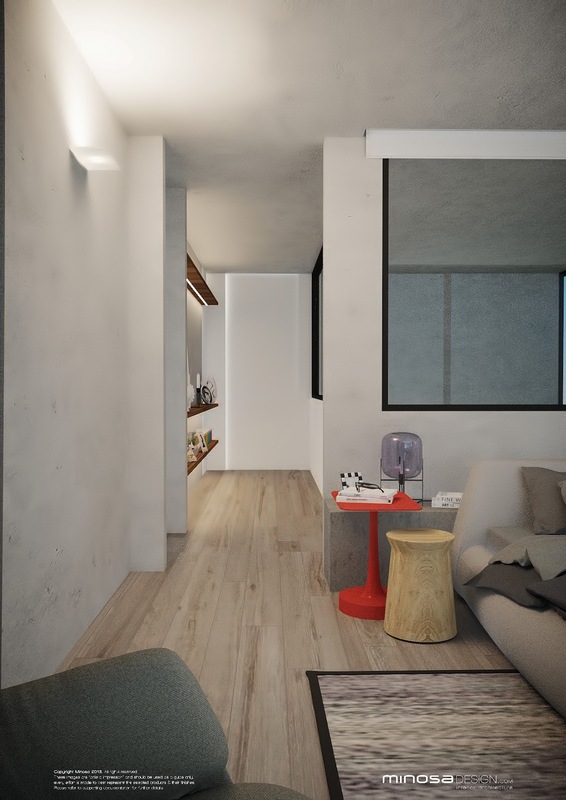 This Parents retreat would have to be a bit of a fav (yes we say this a lot) is exactly that, it features the bedroom looking out overt the city and bay views, it features a massive walk in wardrobe that will be by Poliform. 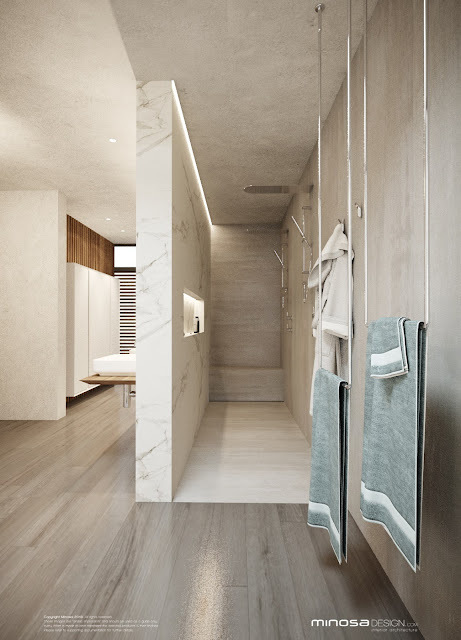 At the end of the walk in robe there is access to the Bathroom or Ensuite and also access to the home office. 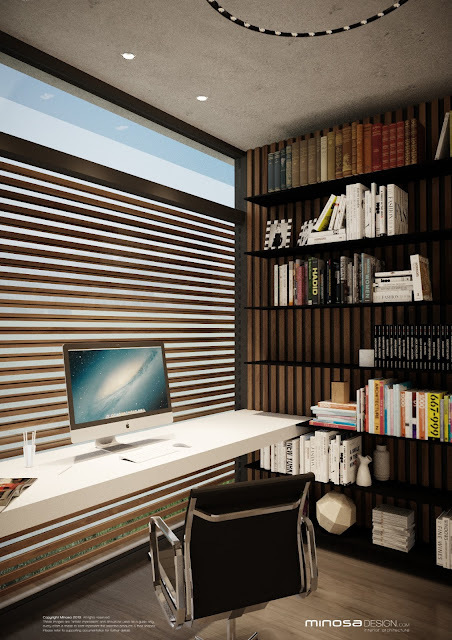 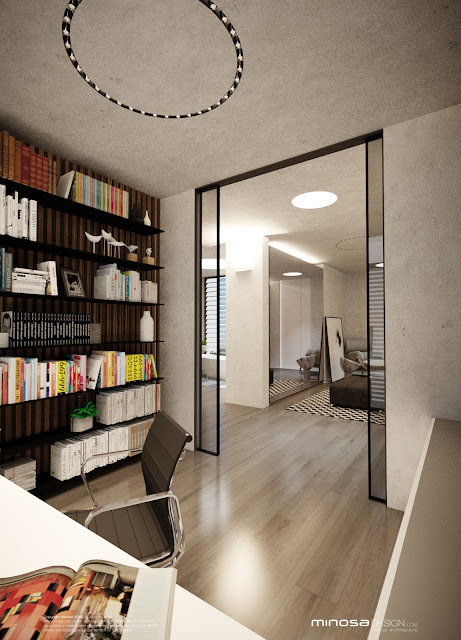 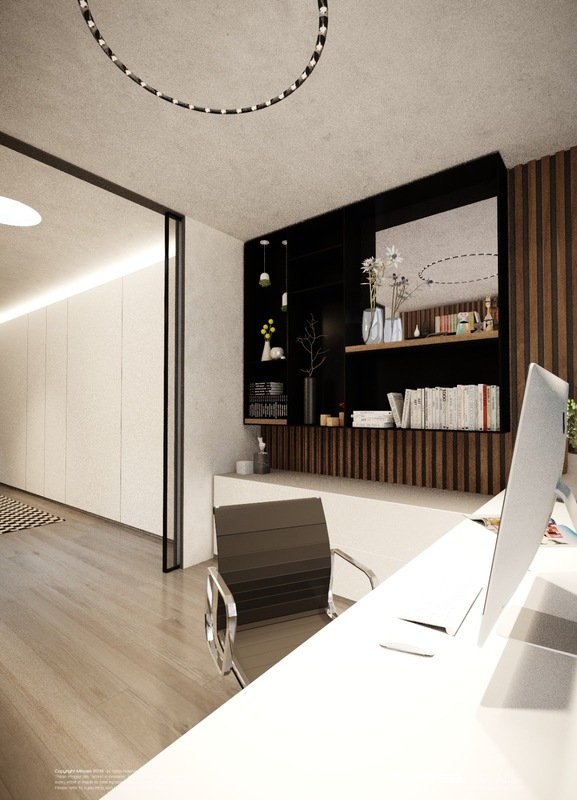 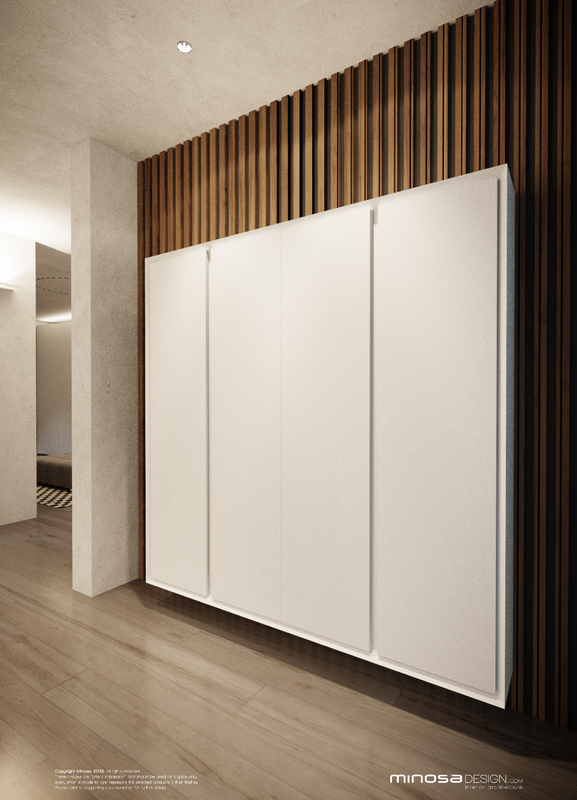 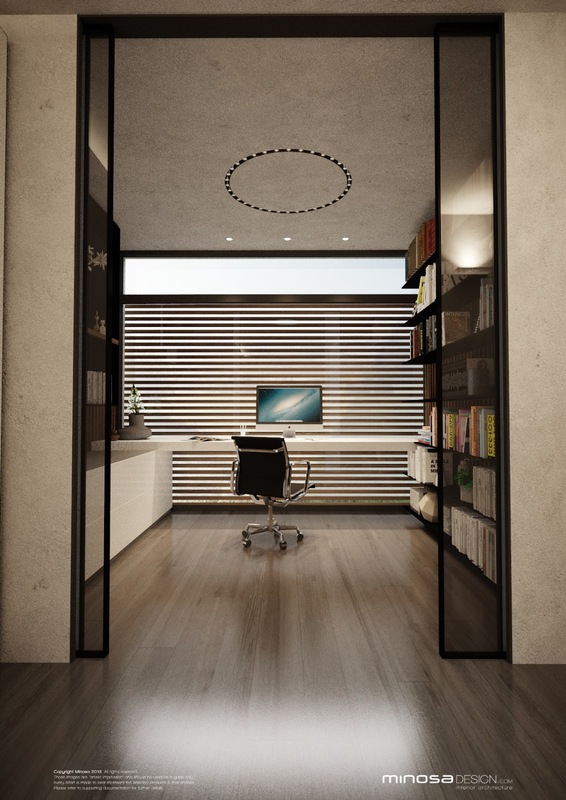 Rimadesio doors effortlessly slide to allow access to the home office. 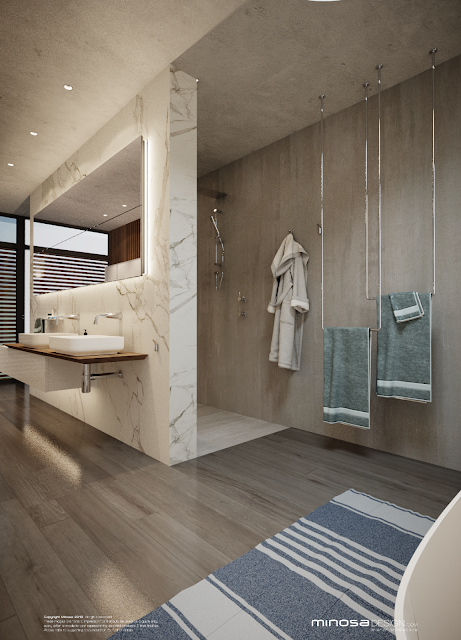 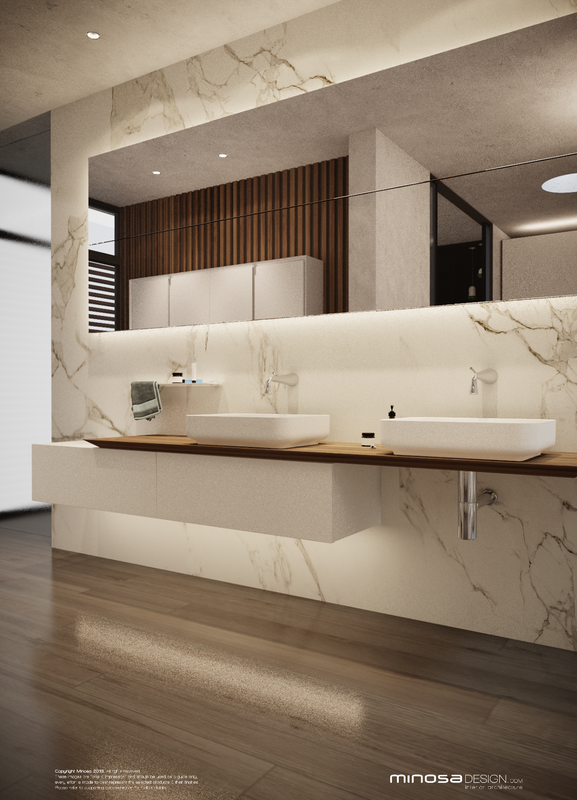 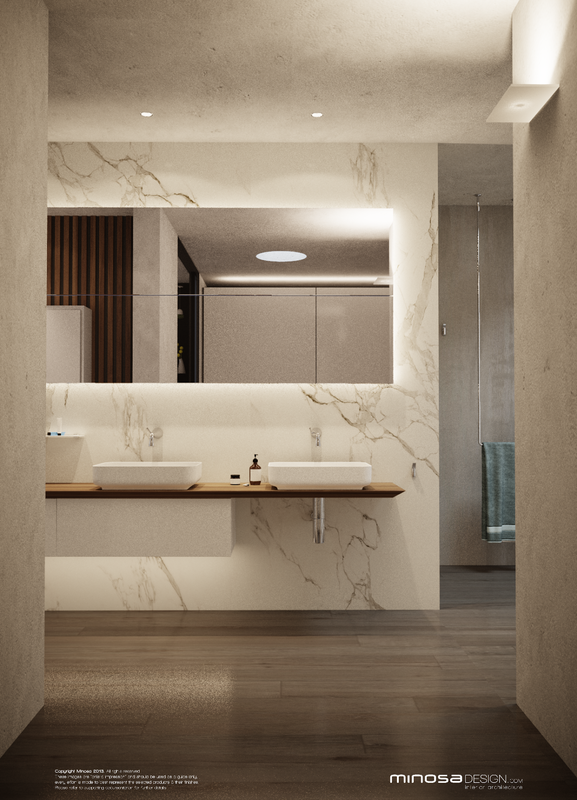 The Ensuite in this space is on the larger scale, a few little tweaks to the architectural layout and we have worked a wonderful floor plan that features a his and hers basin, linen and towel storage; a concealed toilet and a massive walk in double shower. 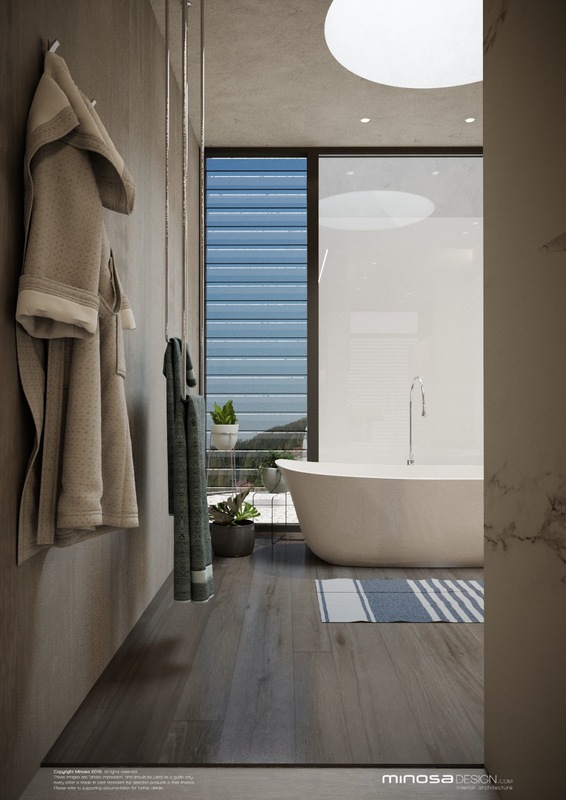 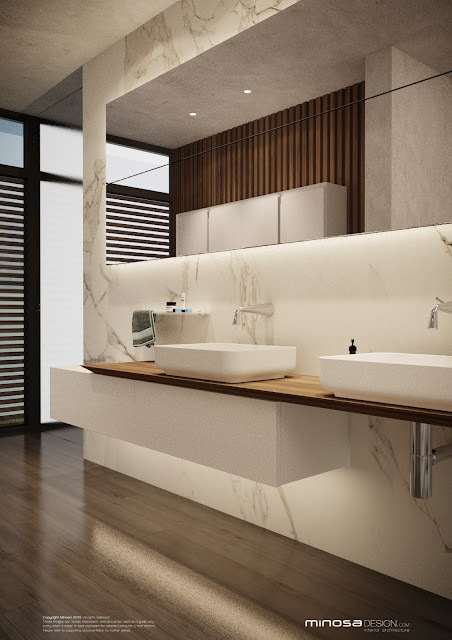 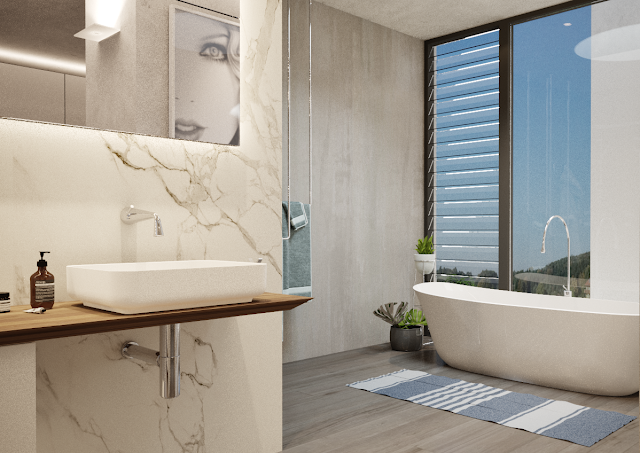 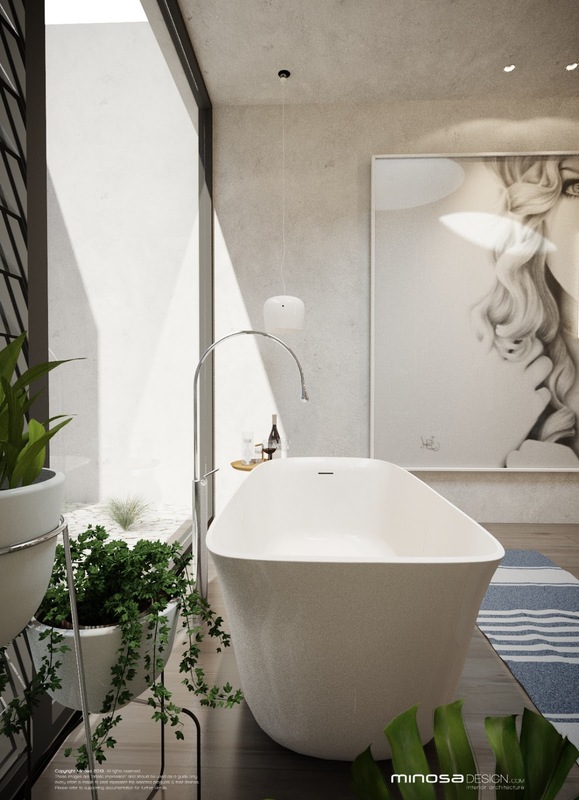 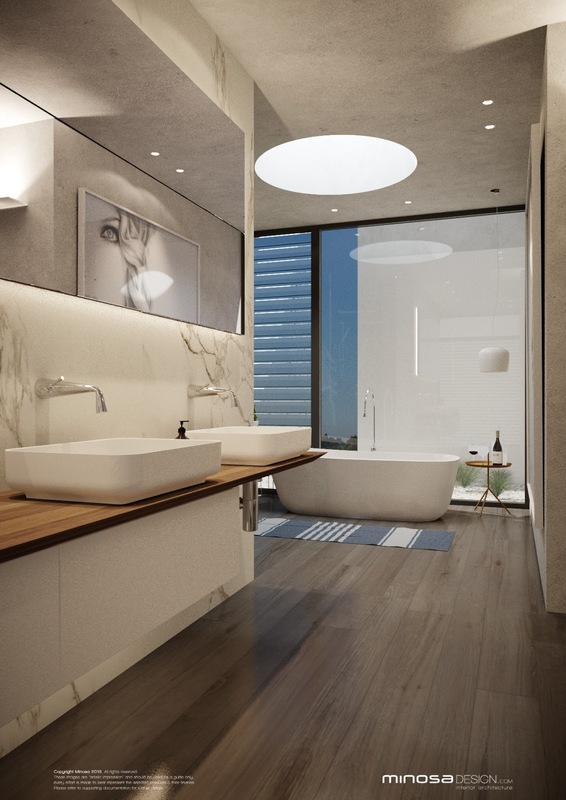 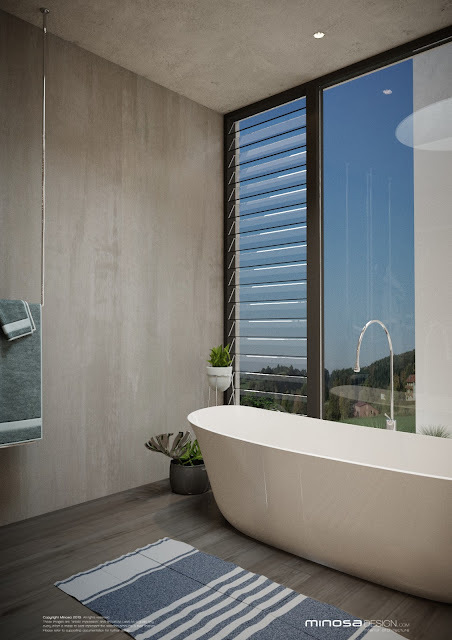 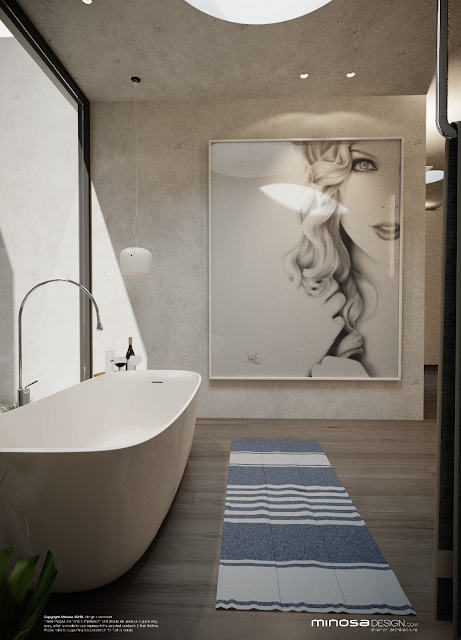 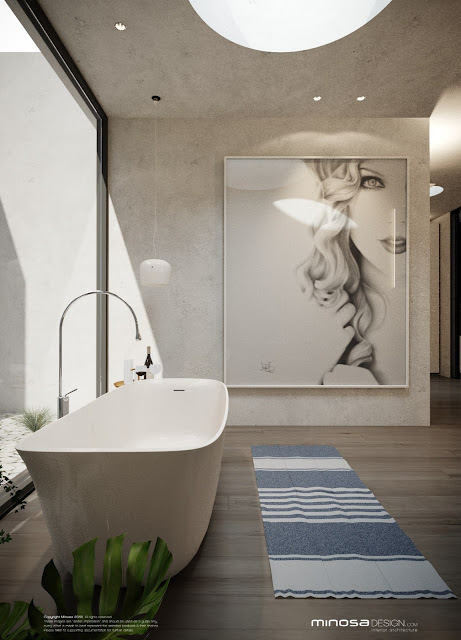 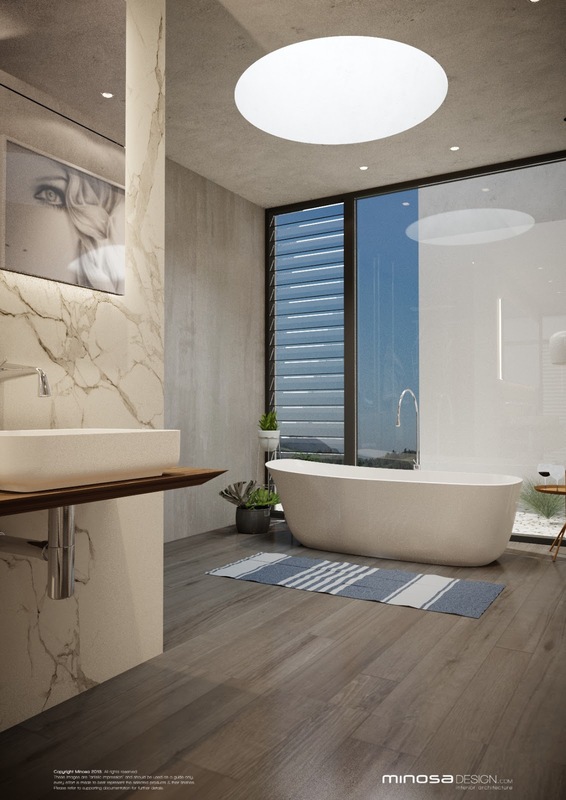 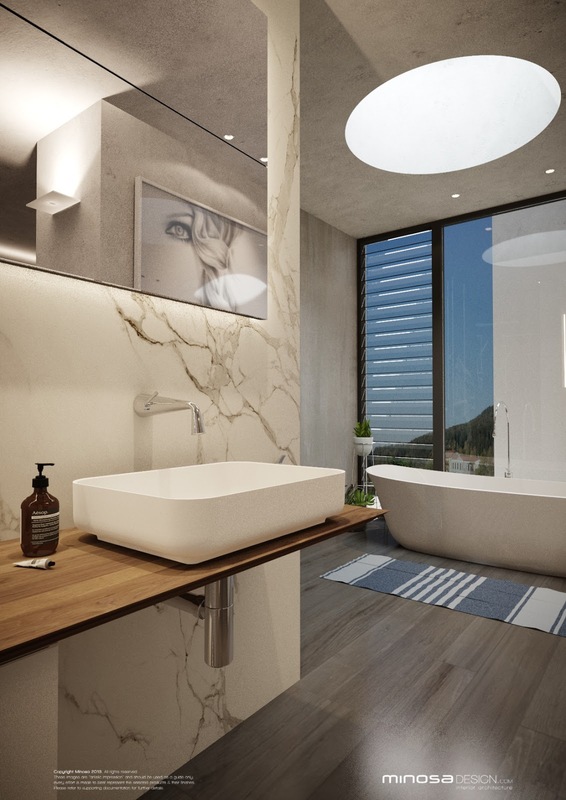 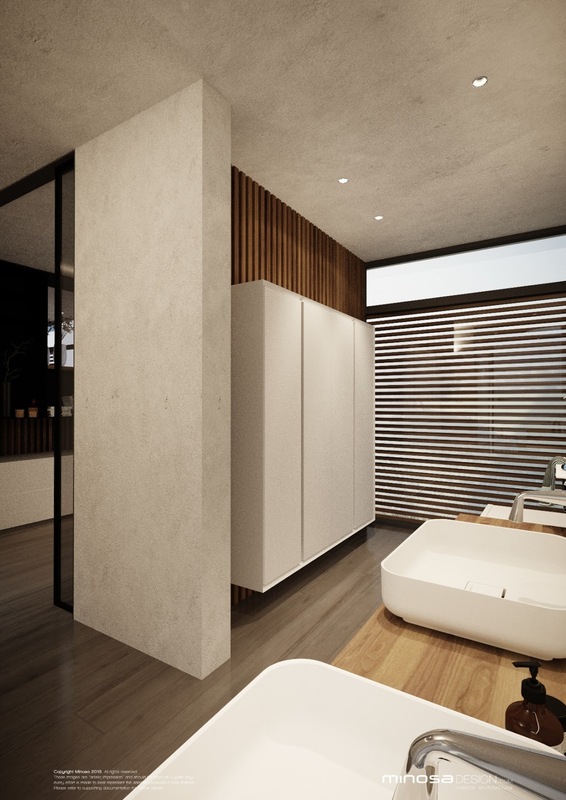 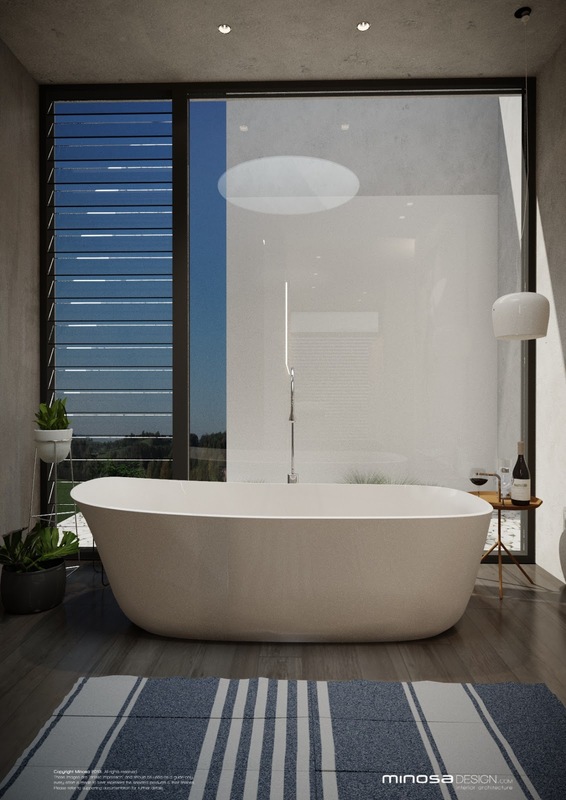 The highlight of the space is the freestanding bath that looks out over the city and bay views. 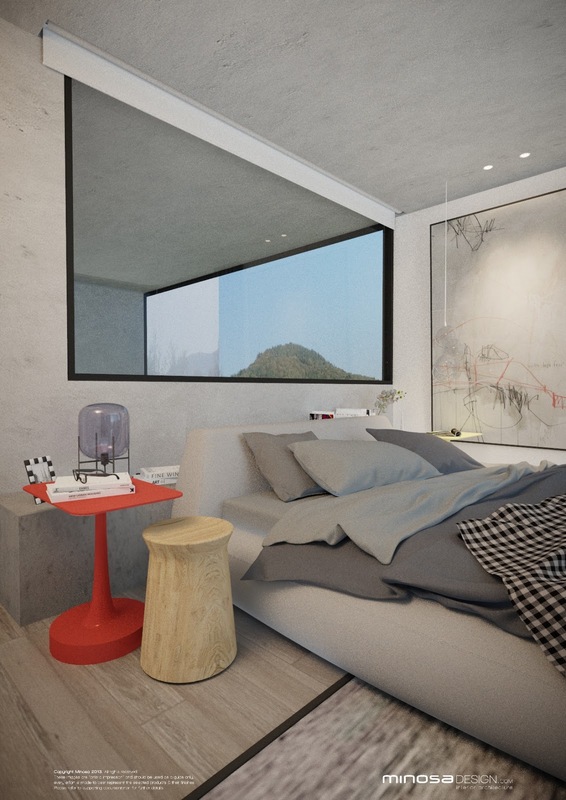 Overall this is a wonderful Parents Retreat that we would love to escape to.....you?